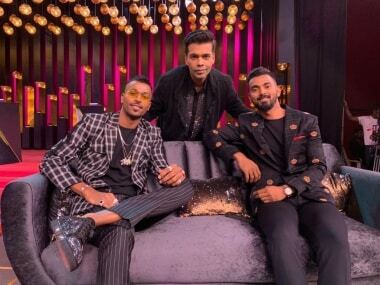 Hardik Pandya, KL Rahul suspended: Should Karan Johar and Star World share blame for the misogynistic remarks? Legally, one might concede that players Hardik Pandya and CL Rahul cannot pass the buck. 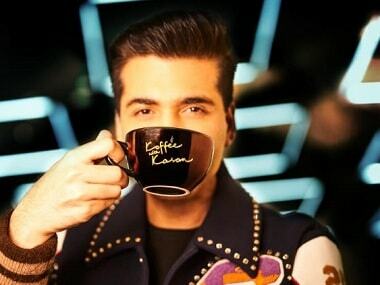 The format of Kaun Banega Crorepati was quite a game changer for the media and entertainment industry; it changed the way Indians consume television. 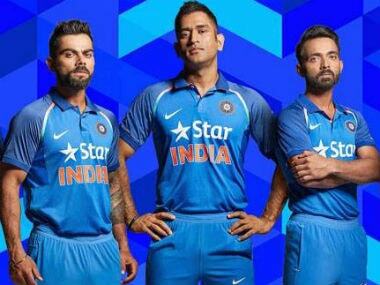 Star TV’s decision would leave the BCCI without a sponsor and an experienced person to negotiate and drive fresh ones. 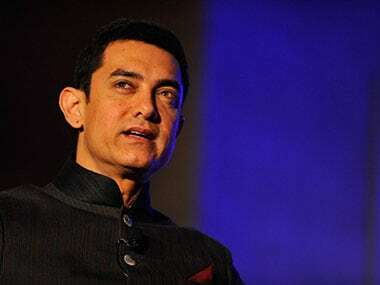 The words 'Satyameva Jayate' form part of the Emblem of India and hence their use is violative under the State Emblem of India (Prohibition and Improper Use) Act and State Emblem of India (Regulation of Use) Rules. 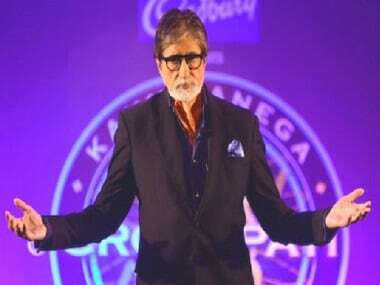 For a remake of Everyone Loves Raymond, the dialogues in Sumit Sambhal Lega are neither particularly funny nor sparkling. 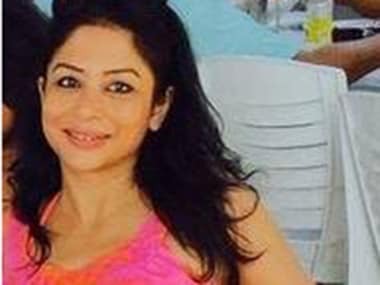 Here is a look at how the Sheena Bora case, that is still top news across television channels and newspapers, has unfolded in the past few days. 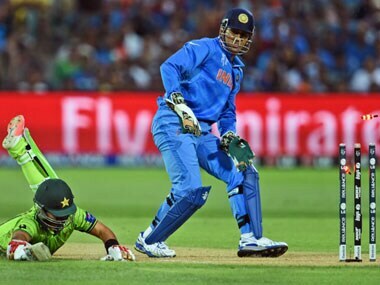 Cricket fans across the country will continue to view the World Cup matches involving India on public broadcaster Doordarshan.